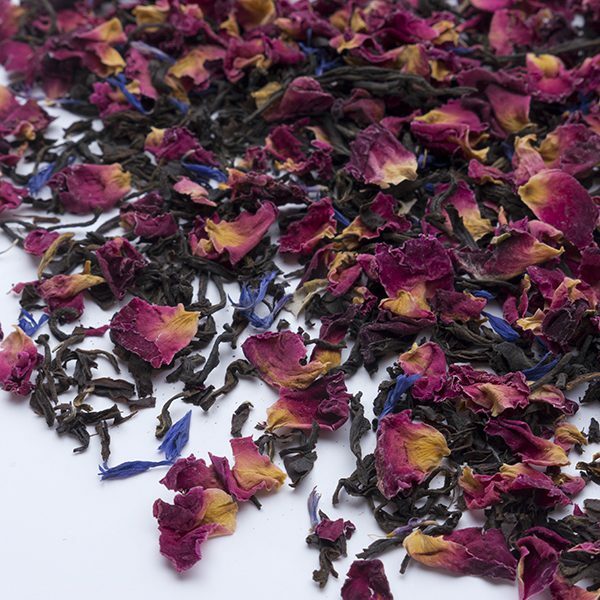 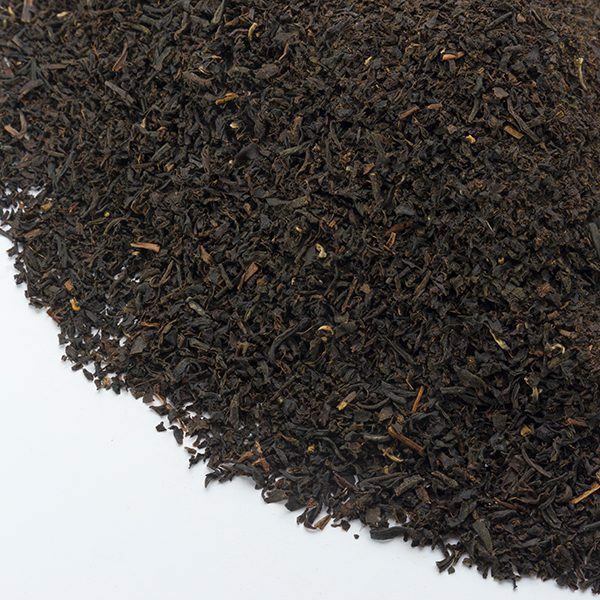 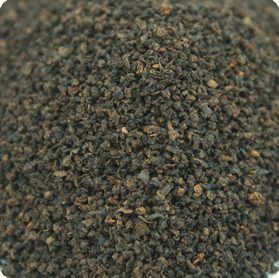 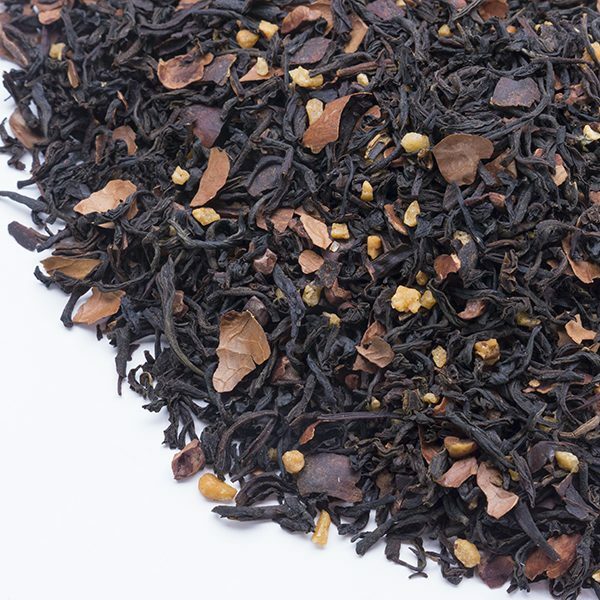 Rich Assam tea blended with cocoa and hazelnut brittle. 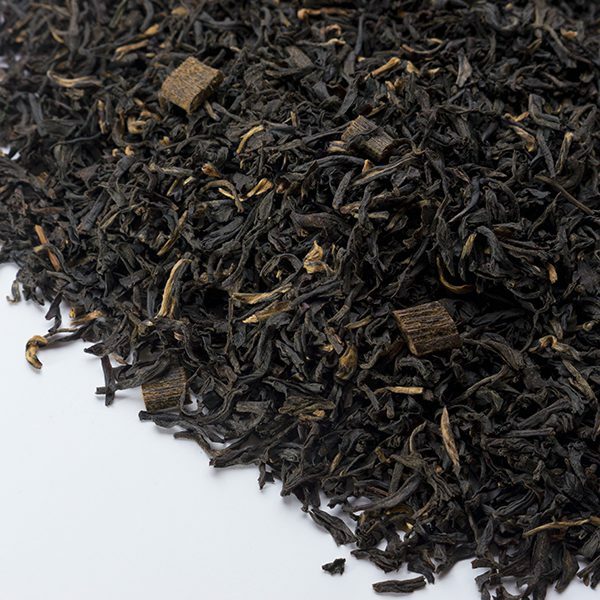 For lovers of Lady Grey. 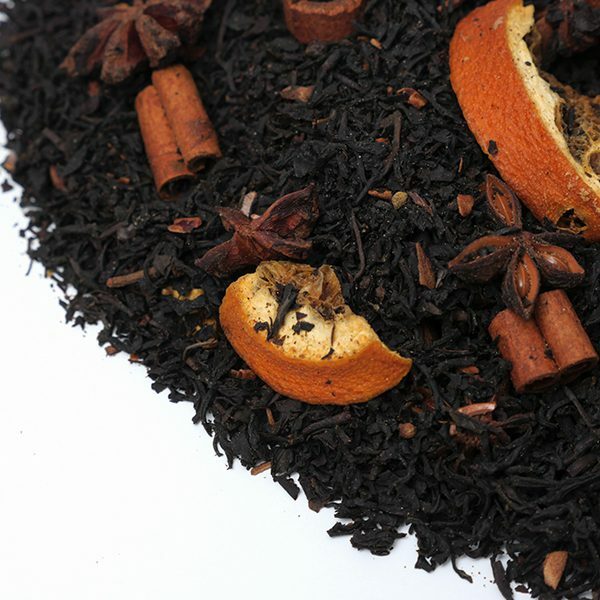 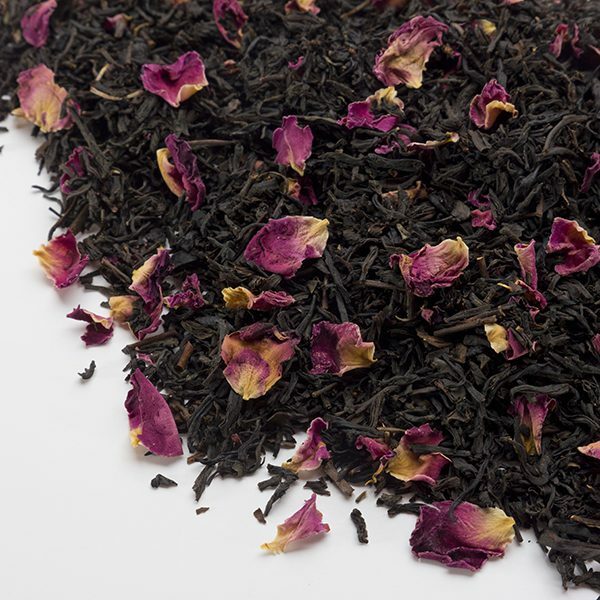 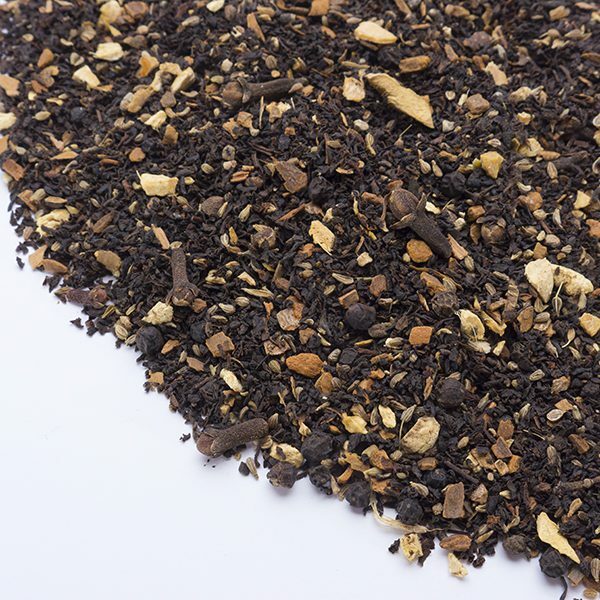 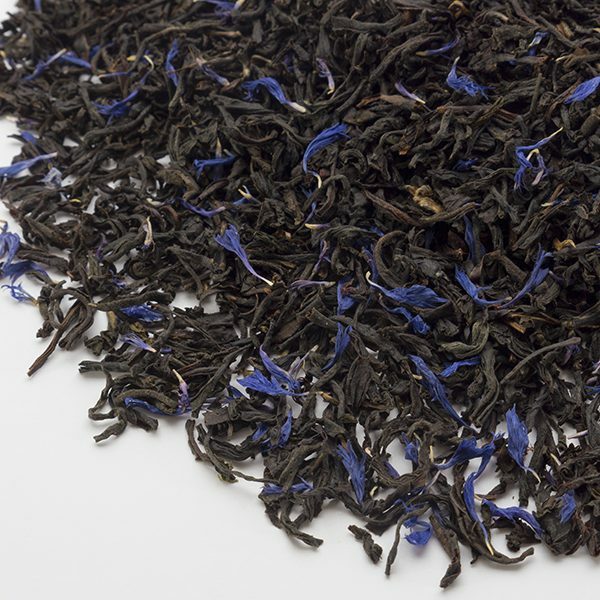 Comforting wintery blend black tea, spices and festive orange.